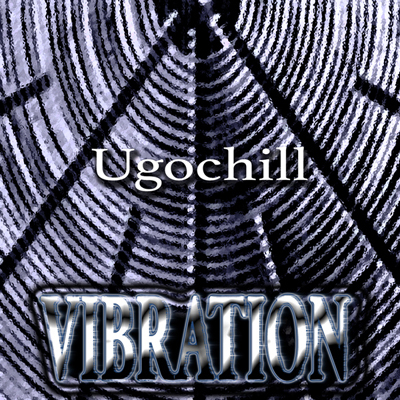 Latest Ugochill release, single titled Vibration. 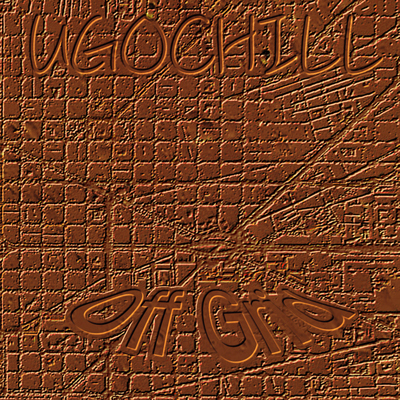 OutNow.!! 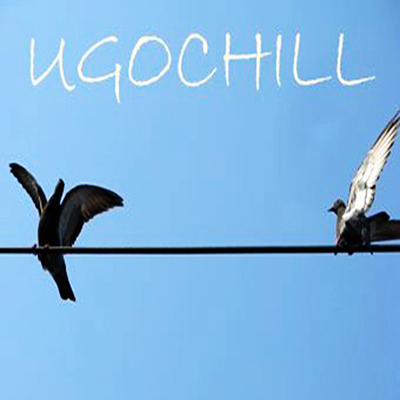 Ugochill single release, Off Grid.